At the end of the diary, there’s an entry from March 1985, when I’m in 10th grade: I gave updates about the different topics in the diary. In ninth grade, Brad and I had a class together and were friendly in the class. I listed friends in the diary that I was still friends with and gave updates on the little girl I used to babysit a lot (by 1985, she had a little brother and her crazy basset hound recently had to be put to sleep). 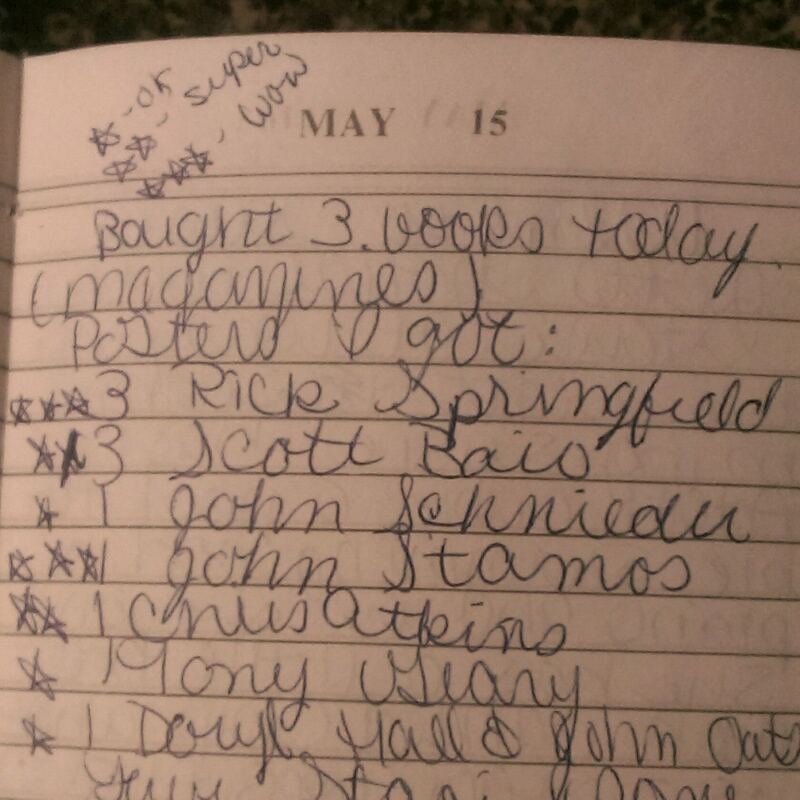 I found my diary from 1982, and according to a note on the first page, dated 12-1-81, it was a gift from my Aunt Janie. I was 12. 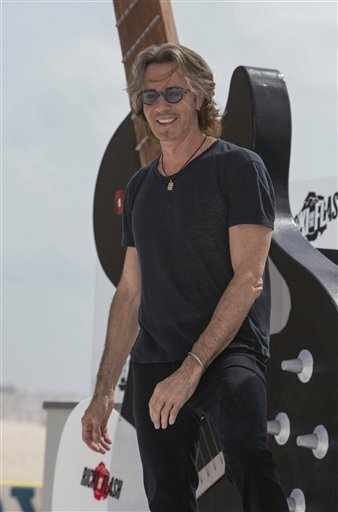 The first entry I could find with Rick Springfield’s name is May 15, which had a note saying that I bought three magazines and listed the posters that came with it. Each one was rated one star for OK, two stars for super and three stars for wow. 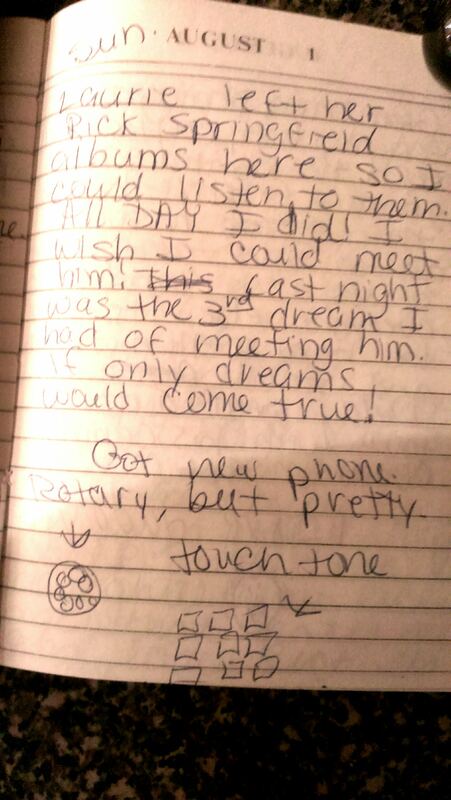 Most of my entries were about the cute boys in school, which girls were mean and different places I went with my friends.